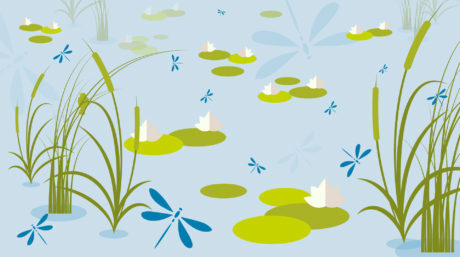 Undrained peatlands provide many valuable ecosystem services. 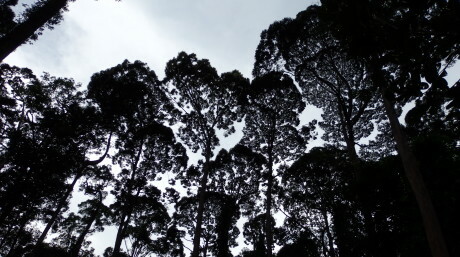 Peat swamp forests in Malaysia harbour commercially important tree species and play a critical role in climate regulation (carbon store and sink), biodiversity, water supply/storage, flood prevention etc. The current priority is to ensure the conservation of all remaining peatlands by halting any new peatlands conversion and to restore disturbed peatlands by re-wetting. Where peatlands have already been drained, options for re-wetting, conservation and alternative uses should be considered. In support of the conservation and restoration effort for peatlands, Wetlands International Malaysia assesses the ecological condition, social economy aspects, their vulnerabilities and the need for protection measures. Information derived from these studies determine suitable restoration methods and conservation strategies for each peat swamp forest. 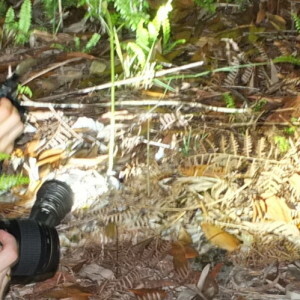 However, restoration will always involve re-wetting and re-vegetation. In addition, the assessment informs advocacy for improving policies and practices that prevent conversion and damage to valuable peatlands. This will avoid the need to invest huge amounts for mitigating impacts of peatland degradation and repair as well. In Malaysia, Wetlands International began our advocacy for peatland restoration and conservation as early as 1996 when the organisation formed. 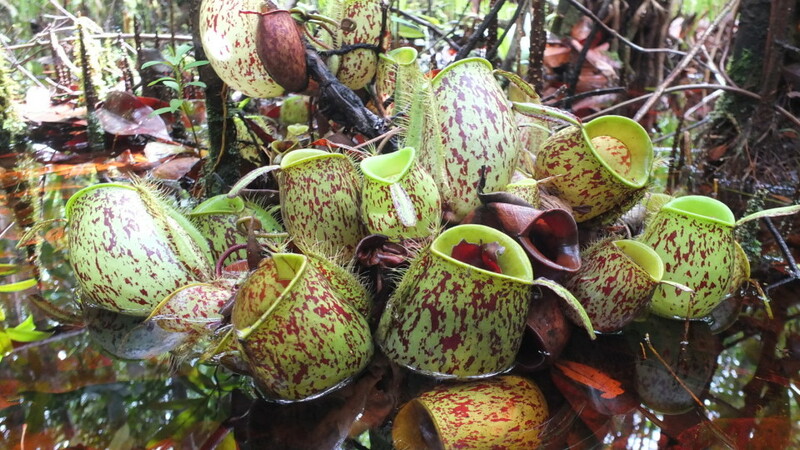 Under the Darwin initiative, biodiversity and ecological aspects of peat swamp forest in Sarawak were assessed and guidelines for Integrated Management for these peat swamp forests were developed. Apart from that, effective participatory mechanisms of local communities in close vicinity with peatlands was developed to ensure their sustainable livelihood and social-cultural values are preserved. With international and corporate funding, Wetlands International Malaysia has conducted national training and raised awareness on conservation and sustainable use of peat swamp forests and its associate wetlands for government agencies, industry sectors, the scientific community and members of the public. We have also shared our expertise, knowledge and experience for improving the peatland management planning and practices in Southeast Asia. In Brunei, the main peatland restoration measures undertaken are canal blocking, reforestation and fire prevention awareness programme. 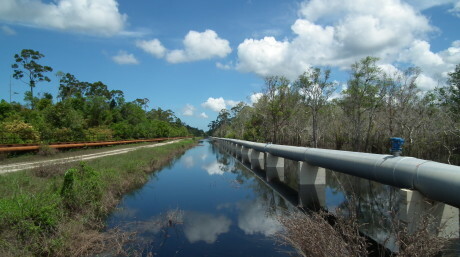 Based on the hydrological study carried out by Wetlands International Malaysia under the Biodiversity Action Plan for Brunei Shell, canal blocking was the most effective method used to raise the water table of Badas peat dome. Raising the water table is crucial in ensuring the success of reforestation and reducing the peat fire risk.